Maira Ahsan chiffon dresses 2016 are here now, it is the time that you should be grabbing these amazing and stunning looking chiffon dresses for yourself. 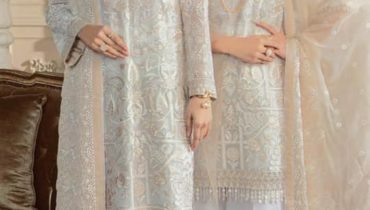 Here, we will be sharing complete pictures and images of this Maira Ahsan spring 2016 chiffon collection, get an idea from these pictures and do buy these beautiful of the cuts and pieces. 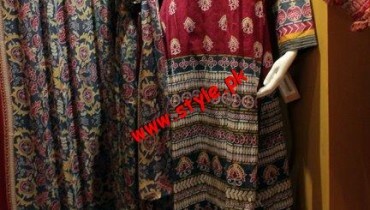 As you can see in these images that this chiffon collection has been designed in a traditional way. You will be having short and medium in length shirts, these shirts are embellished with an embroidery work. They are beautifully and wonderfully designed and inducted with thread work. Best of the chiffon fabric has been used in these Maira Ahsan 2016 spring dresses and you will be able to find each and every cut piece of this collection line very much graceful looking. For the colors, these Maira Ahsan chiffon dresses 2016 have done an amazing work, these chiffon cuts and pieces are present in the light in pink, aqua and blue, purple and maroon and in orange and rose pink shades. Lovely kind of color scheme is there, grab this royal collection and wear these chiffon dresses on the formal functions. 2016 Maira Ahsan spring dresses picture have been put up for you. You should to connect with the face book fan page of this fashion brand. If we will be getting more updated pictures of these Maira Ahsan chiffon dresses 2016 collection, then we will be sharing them with you. 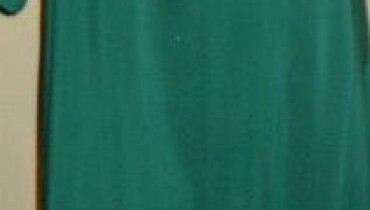 Stay tuned with us and keep on getting latest updates about these kinds of chiffon collection lines. If chiffon fabric has been one of your favorite fabric then this collection will for sure appeal you a lot. Do give us your comments about these chiffon wear dresses.